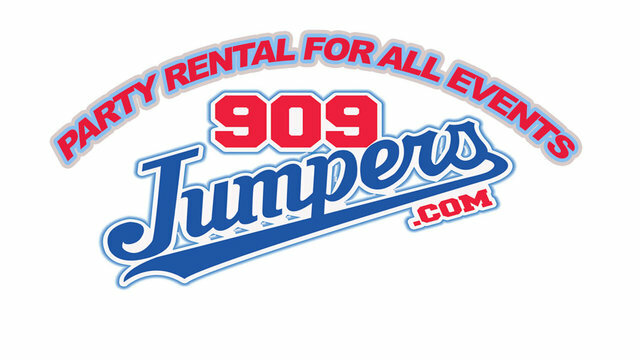 909 Jumpers and party rentals is based in Fontana, CA. We are committed to providing the most exciting and innovative party rental items to our customers . While at the same time making the customer experience effortless and worthwhile. We have a variety of Party rental Items including jumpers, bounce houses, combo slides, dry slides, water slides, dunk tanks, interactive inflatable games, joust, mechanical bulls, photo booths, party canopies, frame tents, obstacle courses, Table cloths, PA speaker system, Karaoke, Rockola and More... Click here to read our reviews and add your own.